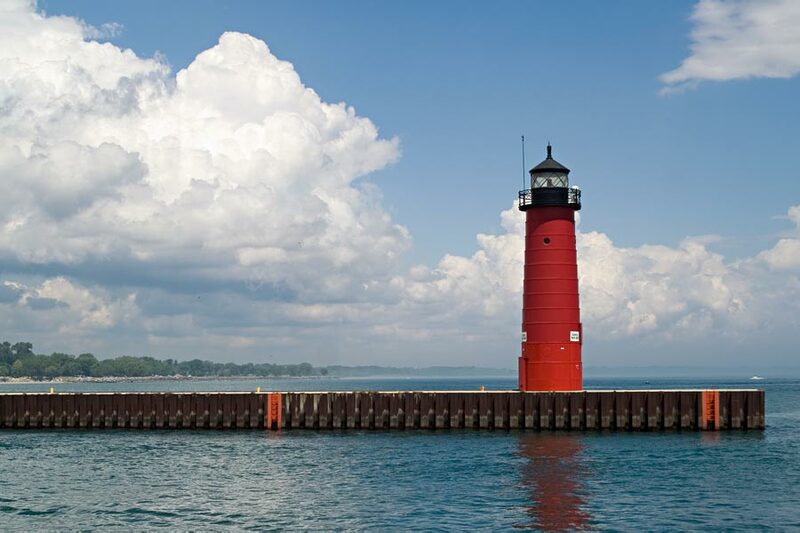 Our Kenosha staffing office provides flexible labor to meet the unique demands of manufacturing, warehouse, general labor, and other industries. If you're a business looking for employees, let Minute Men Staffing provide you with a fast, free quote today. Click the button below to get started, or call 262-764-7458. Workers: Looking for jobs in the Kenosha area?